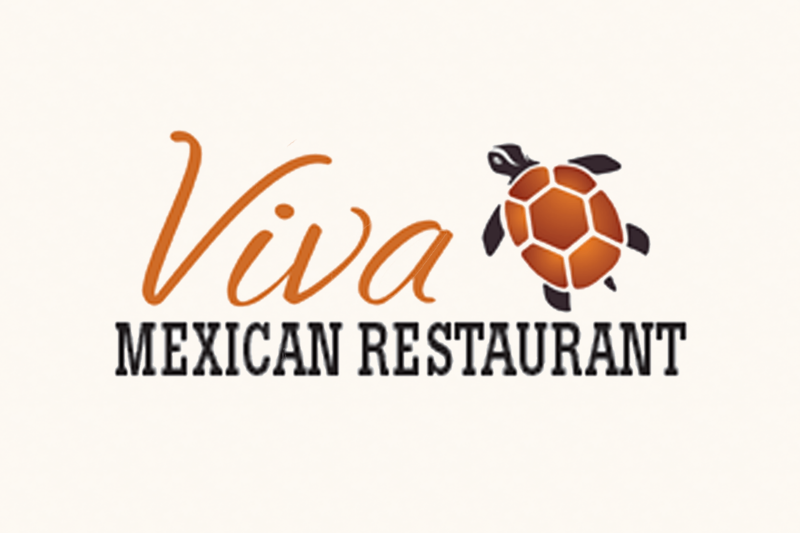 Casual upscale Mexican cuisine in the heart of downtown. Nestled in the historic La Arcada Plaza, relax on our beautiful patio & enjoy a margarita next to the iconic turtle fountain. Book your wedding or special occasion in our magnificent private banquet room. Open Mon. -Sat. 7am – midnight, Sundays until 10pm. 1114 State St.